In 2003, DMC Atlanta was founded in response to a demand by the world's largest telecommunications, satellite broadcasting, and entertainment clients for a more effective way to gain market share in Atlanta's competitive retail market. DMC Atlanta is a perfect combination of innovative ideas, superb client service, and successful business professionals. Our philosophy of 100% internal, merit based promotion guarantees that we are able to offer career opportunities and the growth potential to realize career goals to people of all backgrounds. 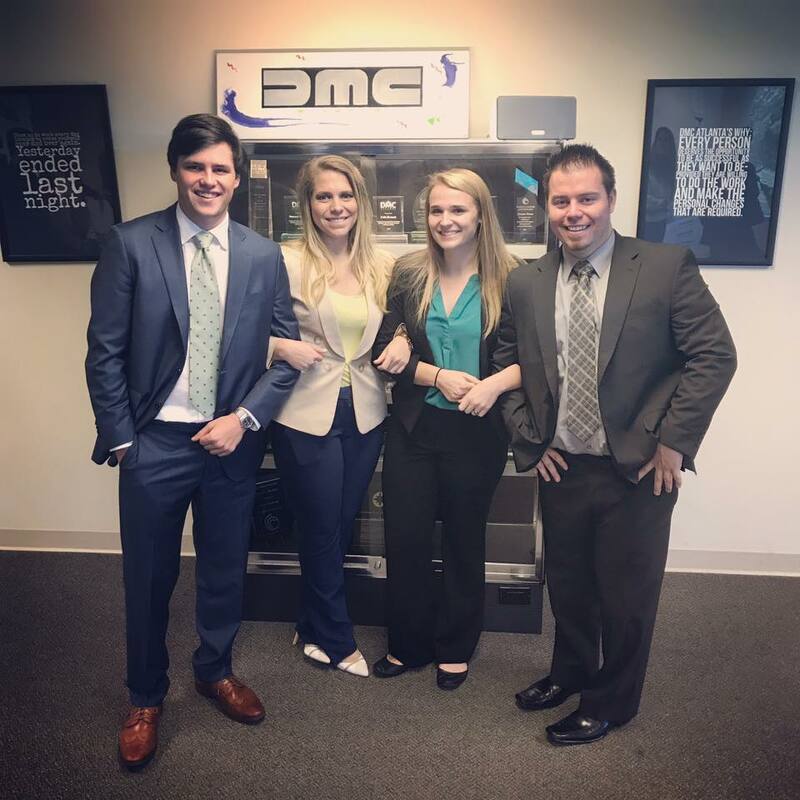 Our goal is quite simple: Through an outstanding face-to-face sales and marketing team, DMC Atlanta provides the most professional and productive sales campaign for our most valued assets: our clients. In order to accomplish this goal and to keep up with client demand, we are continually looking for exceptional people to aid in the growth of our organization. 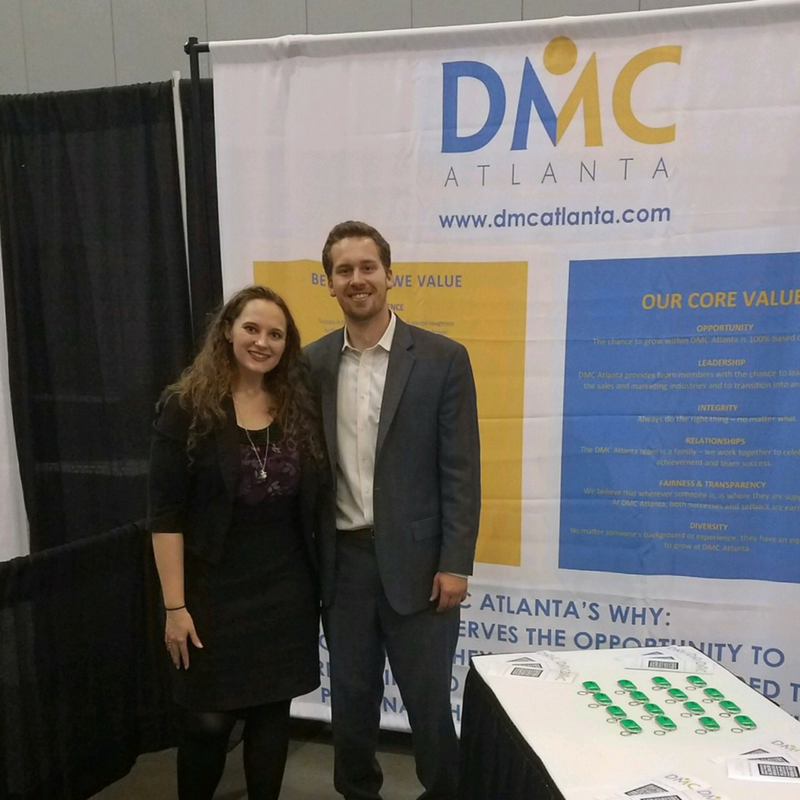 DMC Atlanta's current goal is to promote seven managers within our organization by year-end and, within the next twelve months, to expand into eight to ten new markets -- all while improving our work with current clients and gaining new clients along the way! At DMC Atlanta we know that in order to achieve our goals we have to maintain a positive mindset! This is why we focused our latest blog post on the power of positivity. Check it out and use these tips to help you maintain your positive attitude this week. Helping our team be healthy mentally and physically is a passion of ours at DMC Atlanta. This is why we held a yoga session in our office. Yoga allows you to relax and recharge your mind while building a strong body. Take a look at this video from our session! 2/28/2019 - Learn all about Julia! 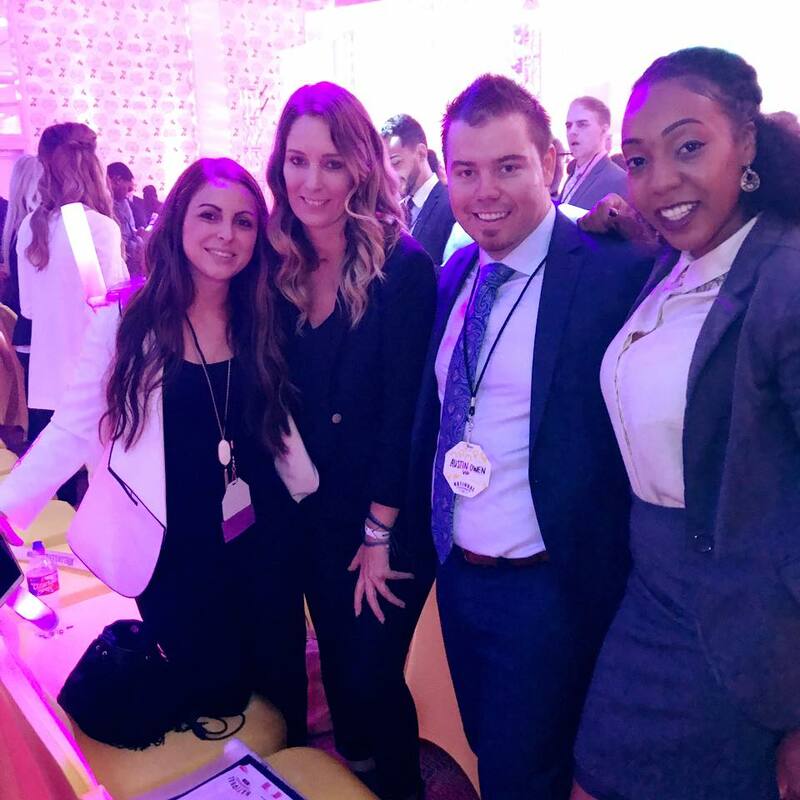 Our success at DMC Atlanta is achieved through the hard work and commitment of our team. One of those team members is Julia! She is such a vital part of our crew and we are excited to watch her grow in the upcoming months. 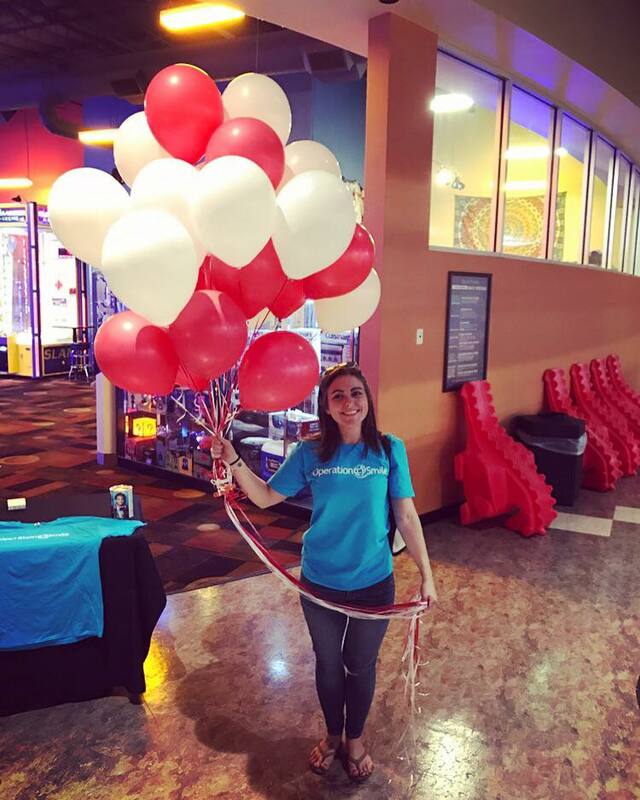 Head over to our blog for an inside look into Julia's life and goals! November is here & it's time for us to grow out our facial hair to help spread awareness of men's health issues. DMC Atlanta has been a proud participant of Movember since 2010 and raised over $58,000 last year! Help us break some records by donating! A big aspect of who we are here at DMC Atlanta revolves around our involvement with local & national charities. This year, we participated and donated to the Songs for Kids Foundation in their annual 500 Songs for Kids event. Take a look at all the fun we had giving back to our community through song on YouTube. Why do multi-billion dollar clients choose to work with DMC Atlanta? 3) We acquire long-term, profitable customers on a daily basis! DMC Atlanta's clients trust that we will deliver tangible results, professional representation, and a 100% return on investment. 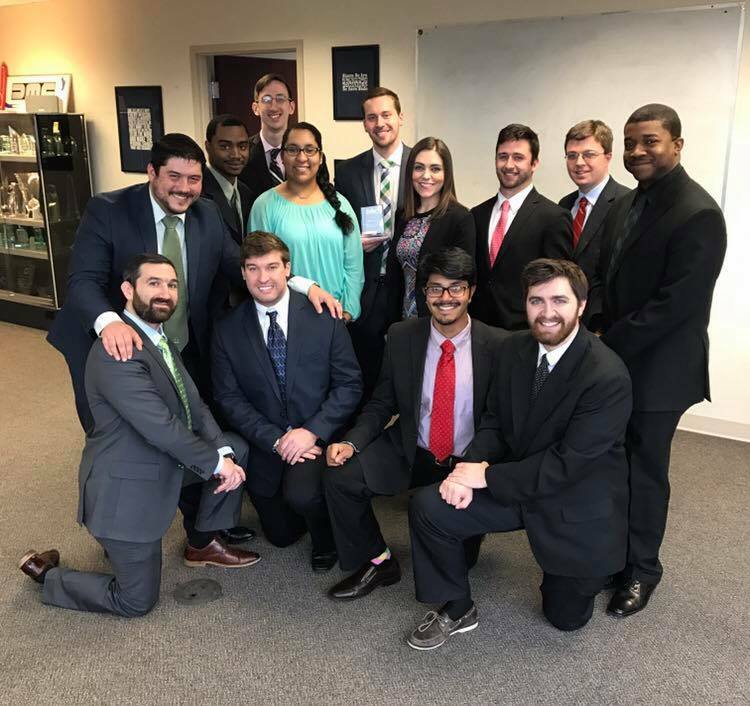 Our team at DMC Atlanta is a diverse group of individuals with common goals. By hiring people from all backgrounds with varied levels of experience and education, we feel that we are able to grow more quickly and with more strength than a more standardized, homogeneous team. We believe that EVERY member of our team is better at ONE THING than everyone else. If we are able to draw each individual's strengths into the group, we will have no choice but to improve. 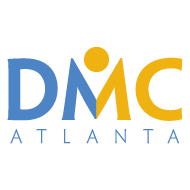 DMC Atlanta begins every day with an upbeat, high-energy meeting designed to educate, empower and motivate its team. We believe that motion creates emotion. By practicing a style of management and leadership that is activity based, we are able to immediately implement what we teach, allowing our representatives to grow and develop more quickly than traditional classroom or field training alone. "Working with DMC Atlanta has provided me with countless opportunities I wouldn't have gotten elsewhere! It's a great company to work for with even better people who genuinely care about your goals." "What an awesome place to work! I did not understand the term "find a job that you love to do, and you will never work a day in your life" until I started here. So many opportunities for growth and development. I can't wait to see what the future holds!" "Great company to work with. They have a great training program to help their team members grow and there always is an opportunity to grow if you work hard."